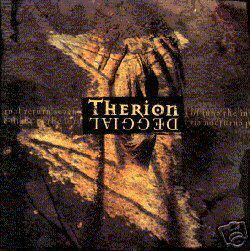 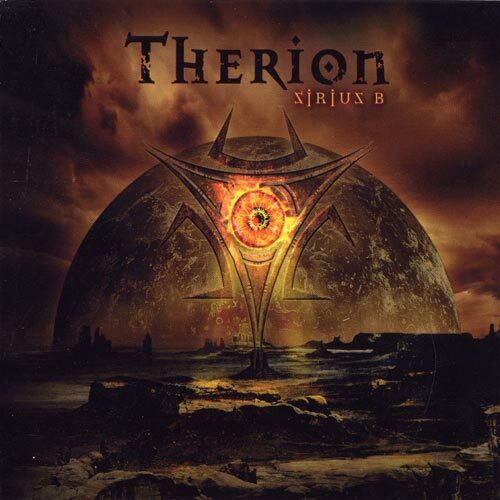 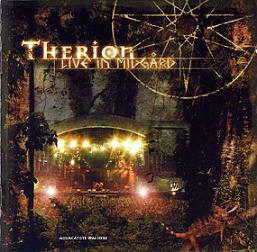 Therion is a metal band founded by Christofer Johnsson in Sweden in 1987. 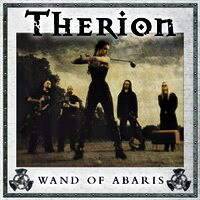 Therion was initially a death metal band. 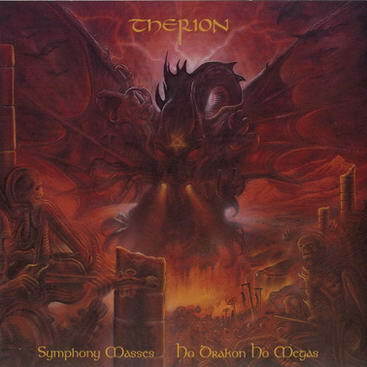 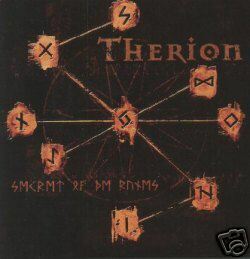 However, starting with 1995’s Lepaca Kliffoth, Therion began to gradually incorporate symphonic elements into their metal music. 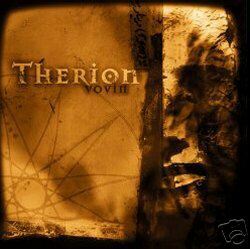 Already on 1998’s Vovin they employed heavy use of choirs and classical musicians, not only as additions to but also as integral parts of the composition. 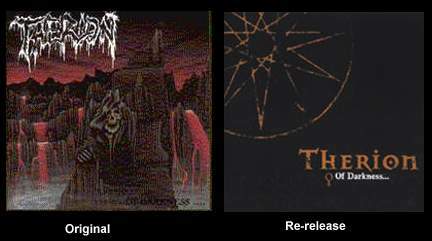 The band has seen many changes in line-up and style throughout its history. 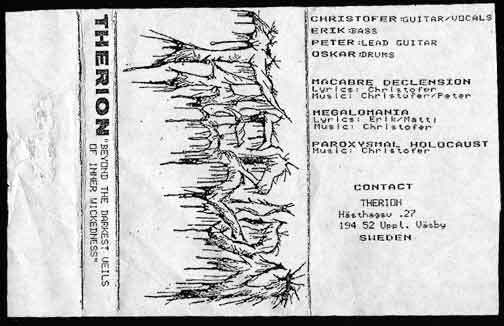 Only Christofer Johnsson, Kristian Niemann (guitar), Johan Niemann (bass), and Petter Karlsson (drums) are considered the constant members. 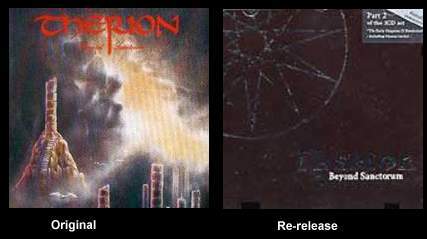 All others, including vocalists like Sarah Jezebel Deva, Piotr Wawrzenuk and Mats Levén, are sessional members. 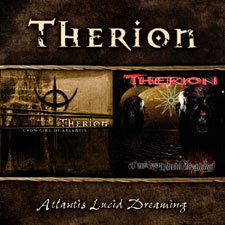 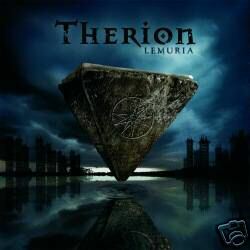 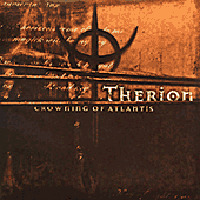 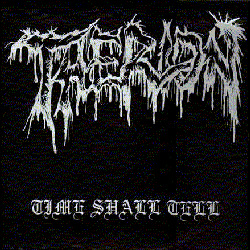 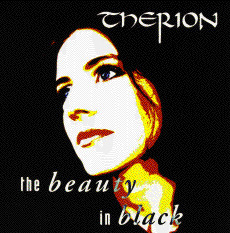 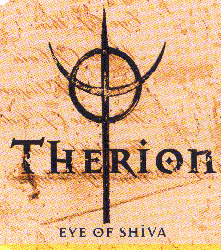 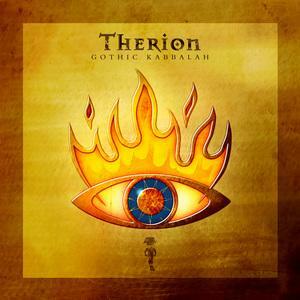 Therion maintain a web site at http://www.megatherion.com/. 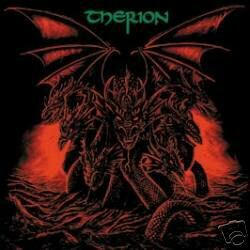 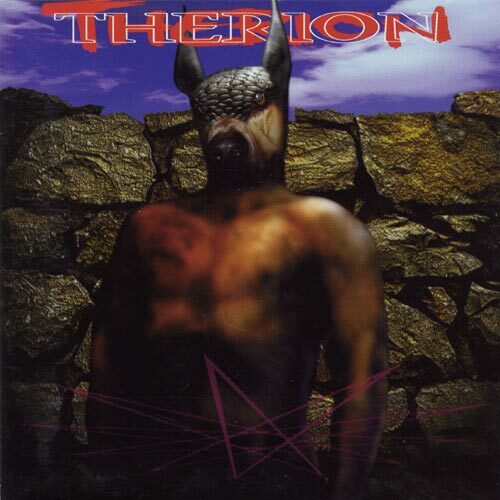 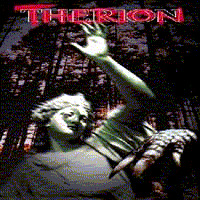 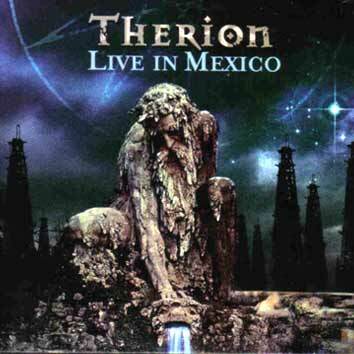 There was also a thrash metal band from UK called Therion. 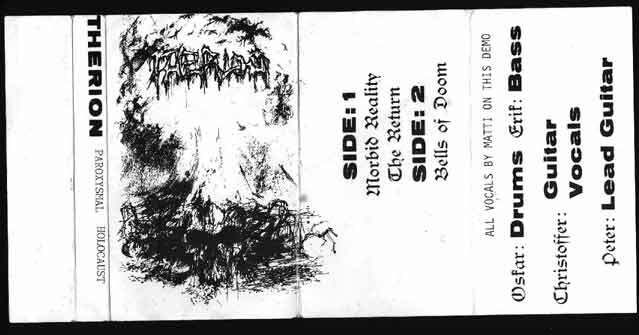 They released one demo during the 80’s.